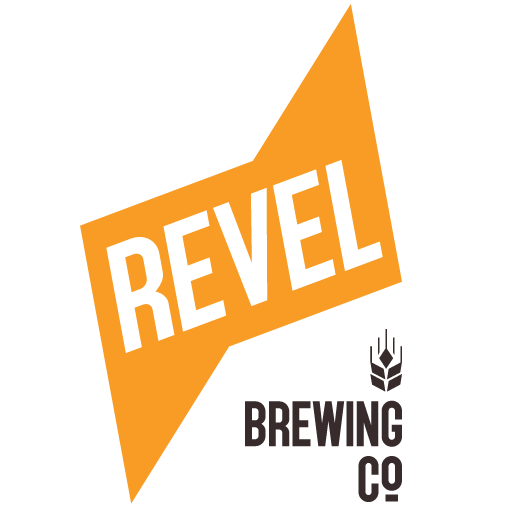 The ownership of New Zealand’s largest craft beer festival, Beervana, has shifted from Cryer Malt to the Wellington Culinary Events Trust Inc. (WCET), the organisation that runs Visa Wellington On a Plate. 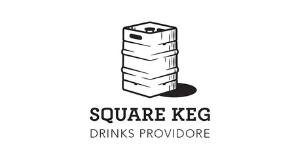 The nine-year old beer festival, which runs during Visa Wellington On a Plate every August, features over 60 breweries with approximately 200 beers showcased to 10,000-plus punters and trade who visit the two-day event. Sarah Meikle, Chief Executive of WCET says it made perfect sense for the organisation to buy Beervana. “Visa Wellington On a Plate serves up the best food and drink the region has to offer, and craft beer is a big part of what makes Wellington a culinary hot spot. There’s a growing thirst for craft beer with the category growing at 25% per year and the majority of that growth is being driven by Wellington brewers. David Cryer says he’s delighted to be passing over the Beervana reigns to WCET. 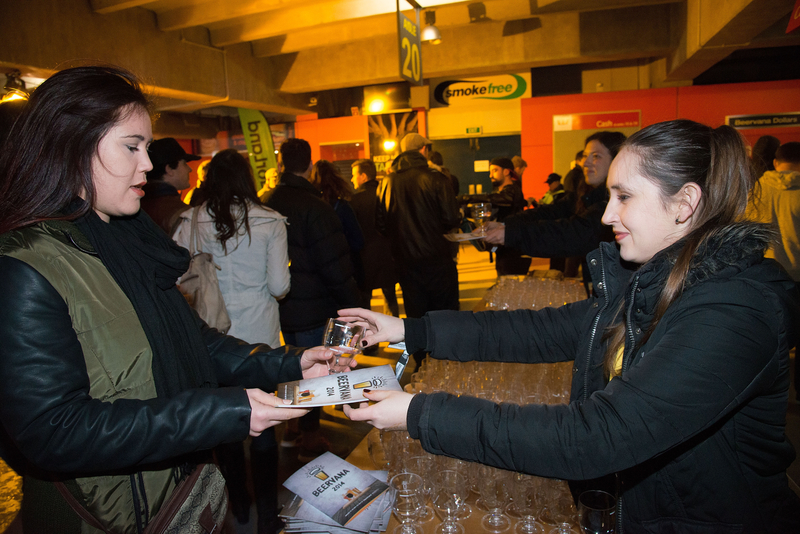 Beervana will run this year from 14 – 15 August at Westpac Stadium, Wellington.